I got asked to review the Celtx: Open Source Screenwriting – Beginner’s Guide book. Well, because I won’t review something without having actually read it and I don’t want to read a ‘How To’ book for a program I don’t use. To be honest, the only time I’ve come into contact with Celtx is when a writer I was working with sent me a Celtx file and I had to type the damn thing out again because there’s no way to output it to Final Draft or Word or anything I can actually use. That’s why I said no. And I gave in, because I hate disappointing people who’ve asked nicely. So they sent me the book. A proper book, not one of those eBooks which obviously herald the end of the world and are Satan’s cunning plan to … um … save trees. Anyway, I’ve read it now and, while it’s hard trying to review the book without resorting to criticising the program … here goes. It’s very, very detailed and goes right from idiot level (how to find the program on the Internet and install it) all the way up to stuff which is, frankly, beyond my ken. If you use Celtx, or are considering using Celtx, then it’s a useful book to have. I learnt quite a lot about features I didn’t even know Celtx had. Features I don’t particularly want, but at least I now know they’re there if I ever feel the need. I couldn’t find anything about the two features I would like Celtx to have, so I’m assuming the program doesn’t do them since it seems unlikely the book would have left them out – it really is that detailed … but not boring. It’s written in a friendly, conversational style with lots of examples and exercises to prod you in the right direction. There’s even a chapter at the end about what to do with the scripts when you’ve finished them – how to market them and so forth. That’s quite useful even if you don’t use Celtx. 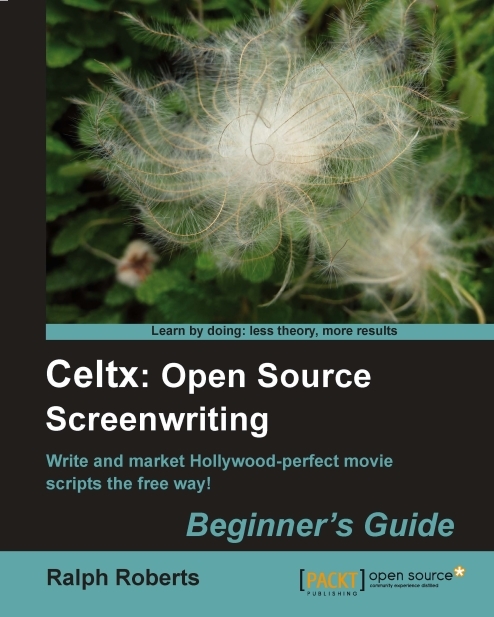 So, yeah, there you go – Celtx: Open Source Screenwriting – Beginner’s Guide – it’s good, it’s detailed, it’s available to buy here. Now, I’d quite like to review a Ferrari if that’s alright with you Italian chappies? Just pop one in the post and I’ll let you know what I think. 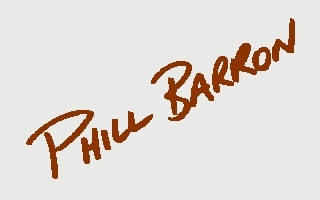 I love you Phill, MWAH, please forgive my TWOUTBURST, lol. 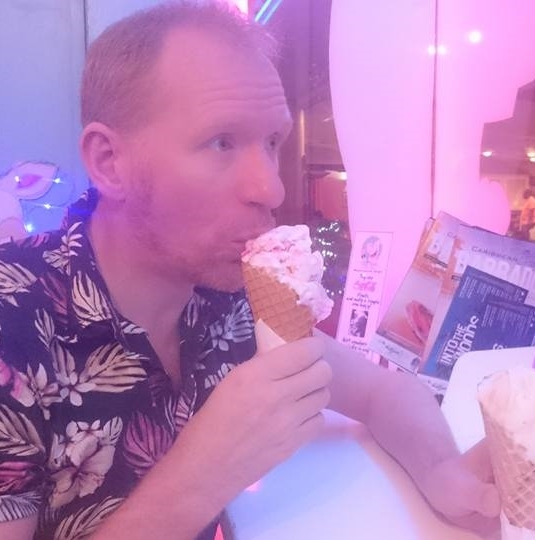 To show true twontrition, I have put this post on the Talent Circle noticeboard at http://www.talentcircle.org along with a shout-out for my CeltX Comp. PS. When I say “I love you” I actually mean you’re a good bloke, not that I ACTUALLY LOVE YOU and plan to steal you away from your missus. Except if she doesn’t want you anymore of course and my fella kicks me to the kerb too at the same time, in the manner we discussed only last week re: chubby ginge lurve. Hi Phil – well, that isn’t true. If the person who sent you the file was so ignorant that they didn’t send you a PDF, well that’s not the fault of Celtx. Or send you a text version which either could have imported. Or an HTML version which Word would import. Even copy/pasting the raw text into an email that you could copy/paste into either. Not the fault of the program. Only the operator. Yes, I use Celtx and I have never had a complaint from anyone in the industry ‘cos they can’t tell the difference when a script is output as a PDF. No, they did send me a PDF; which to be honest, I didn’t know you can edit. I asked for an RTF version or anything else which could be imported into Final Draft and was told it was only possible to save as the PDF or the Celtx format. HTML or text would have been lovely. Okay, so I’ve had another look at Celtx and as far as I can see you can save it as ,celtx .PDF .text or HTML. Out of them, Final Draft can only open .text files … which don’t convert properly and need to be reformated – which is (sometimes) quicker to retype. .PDF you can copy and paste the text, but the formating is inconsistent and needs to be reformated or retyped. .celtx you can copy and paste with no formating whatsoever. Which leaves HTML. Copying and pasting HTML into Word means I can save it as .RTF and then open that in Final Draft. So, yes, there is a way to open .celtx files in Final Draft – but it’s a bit complicated and involves writing it in one format, converting it to a second, copying and pasting itno a third and then re-saving as a fourth. I may be completely wrong about this and would love to be corrected. What were the two things? First one was be able to import a script into Final Draft – I know that’s possible now. Second one was see the script as seperated pages whilst typing, not a continuous roll of paper. I couldn’t work out how to do that – would love to know if it’s possible. Thanks. Yes, I did have to transfer a script from CELTX to Final Draft for a line producer. There was fiddling with the imported text. There is a way to go page by page but the pages are not the same as the pagination in the PDF so it was only a rough approximation. I tried fiddling with the lines per page but never came to a satisfactory conclusion. I do find CELTX much more intuitive to work with when I am writing compared to Final Draft. Final Draft is by no means perfect – it’s got some really, really annoying features. Chief among those for me is the fact you can’t specify paper size, it takes the size from your printer settings. Which is fine if you only work in the UK or the US; but if you switch between both it can be really easy to get confused. Especially when you have both a UK and a US producer who are giving you the same note on different pages. But … FD is pretty much the industry standard so even if you write on something else there does come a point when you need to use it. Personally, I have all of them – that way I can use whatever’s required; so far I’ve only had to use FD. Oh, and Word for the BBC. Well technically you can edit PDF files but you really wouldn’t want to, it’s not pleasant. It’s not the fault of Celtx that it can’t input directly to FD – FD uses a proprietory format (like Microsoft does). Celtx tries to play nice – after all it’s free and actually open source – but playing nice is the last thing that FD wants, it wants to control the market. Transferring from FD to Celtx is much easier. Ideally there would be a standard XML-based format for screenplays but FD wouldn’t want to support it even if it existed. However there is as-you-type paging, though I never bother with it: Script > Format options > Pagination. If you want to just write scripts and you’ve already splashed out on FD ( or MM) there’s no point changing to Celtx. If you want to do lots of pre-production stuff like scheduling and storyboards then Celtx is very very good. If you don’t want to spend money, Celtx is rather more cost-effective than something you have to pay for. If you want a low cost way of guaranteeing a crash on your machine won’t lose all your scripts, Celtx Studios (less than £5/month) gives you cloud storage (and collaboration tools) – and keeps a copy of every version you save so you can always go back to an earlier version to find that scene you cut out and now want back. If you want an app for that – Celtx has an integrated app for writing scripts that syncs with your machine. See, this is why I was reviewing the book not the program – I haven’t really tried it. A simple, one step conversion process which can be transferred to a FD, WORD, MM or whatever. Ticking the pagination box on my Celtx just puts a dotted line across the continuous roll – it doesn’t give you an overview of how a page will look when printed, which is what I want. The cloud storage stuff I have with Soonr – one program which backs up all my documents (including previous versions), not just scripts. I don’t use any of the storyboarding, index cards, or pre-production stuff in any screenwriting program so those aren’t a consideration for me. However, every production I’ve worked on has scheduled from Final Draft – so the question kind of remains: once you’ve written a script in Celtx, send it as a PDF and they move into pre-production … what do you do when they ask you for an FDR copy? I agree about the pagination issue (sorry, wading in on the discussion of the program, NOT the book, which sounds ACE.) Since I started on Final Draft (then lost it through various complicated issues not worth mentioning) I miss that, but find CeltX an acceptable enough substitute considering I haven’t got anything worth selling yet. The one thing I’d like to change is the name, as I’m never sure how to pronounce it…. Do you just sort of mumble the name when you’re discussing it? Yeah. I mostly say “Celts”, like the rampaging Blue people of British history, but you’d be surprised how often it doesn’t come up in conversation. I also agree about the pagination issue (which cannot be fixed except by a complete rewrite of the entire program) – which is why I never bother with it. A quick PDF conversion tells me what I need to know. I expect they’ll do an RTF save at some point, the developers are a friendly bunch, not stupid, and they’re Canadian, which is nice. That looks pretty useful – although I uninstalled FD8 shortly after getting it. Not many people had it at the time, so couldn’t open FDX files and setting the default save to FDR messed up the auto-save function somehow. Can’t remember exactly why.